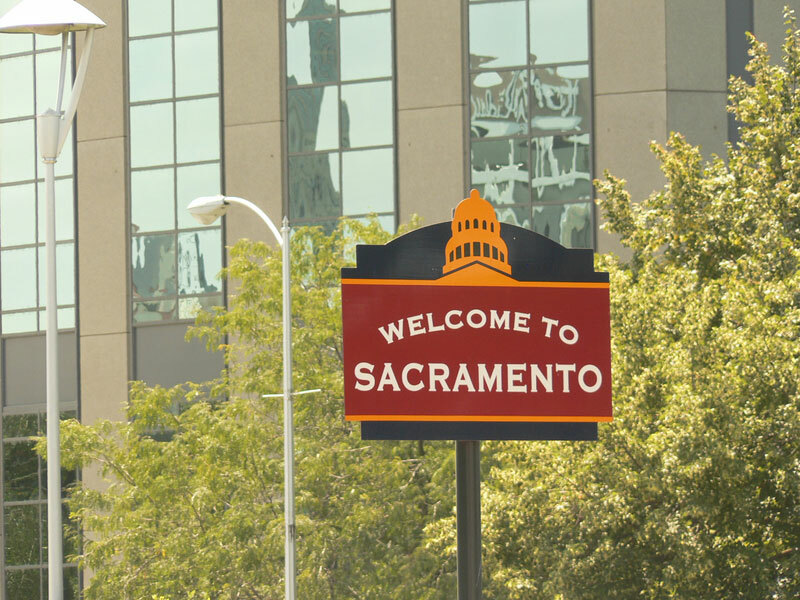 Have you been thinking of taking your family to Sacramento, CA? You can get a coach bus for your group travel in Sacramento. The city is founded by gold rushers in the year 1850. 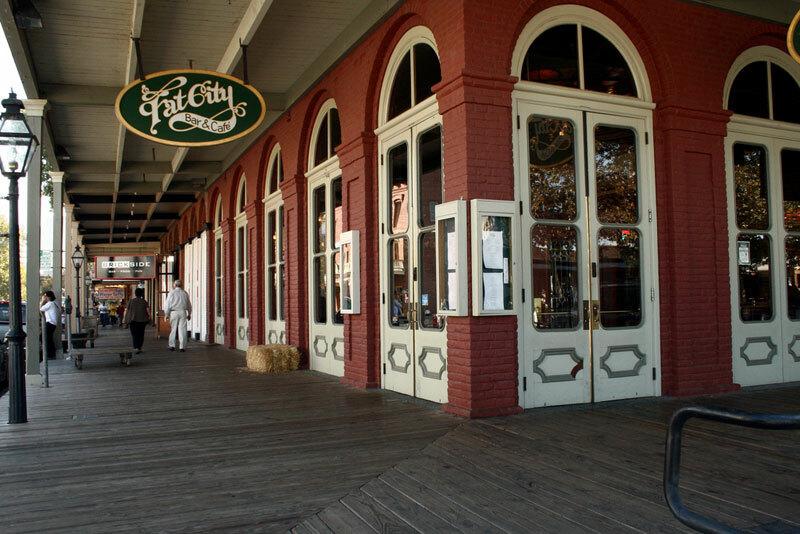 The whole group will enjoy viewing a lot of historic attractions, museums and theaters and shopping at the malls. Coach bus travel to Sacramento will take you to an array of must see landmarks, parks, amenities and features of the city. According to Time magazine, Sacramento is the most diverse city in the USA. The city’s downtown has a lot of one-way streets which can be confusing and are not always well marked so hiring a coach bus in Sacramento is the most convenient way for your group to tour around the city. Sacramento is located at the convergence of the Sacramento and American Rivers. This gives tourists and residents a lot of options for entertainment and lifestyle. 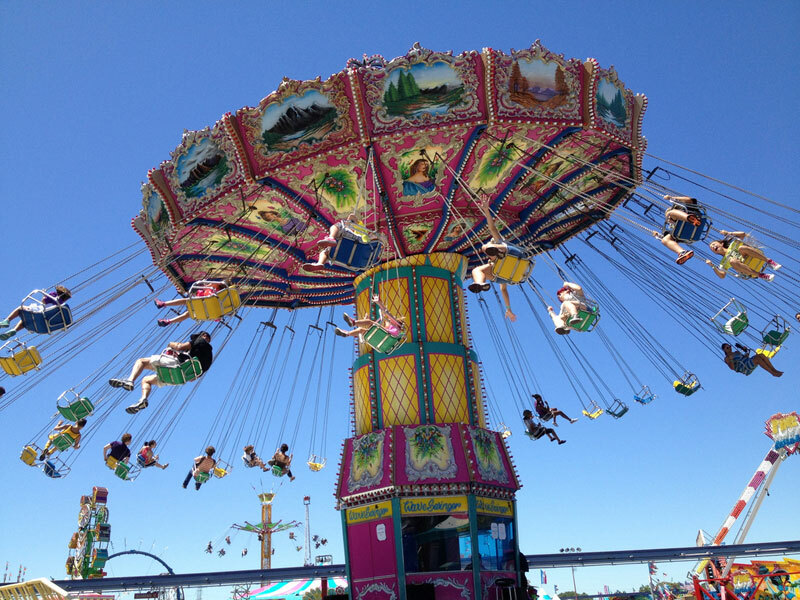 Tour bus rentals in Sacramento are a stress free way to go around the city. There are parks and a zoo that you can visit while you are in the city. William Land Park which is the largest in Sacramento is just near the Sacramento Zoo and Fairytale Town. You can also go to McKinley Park for field trips and have the students enjoy the play structures, water features and other amenities in the park. Coach buses can plan stops at the attractions and museums like the California State Capitol Museum, State Indian Museum, California State Railroad Museum and Crocker Art Museum.The California State Capitol is architecturally beautiful and it is rich with history. Tour bus rentals in Sacramento are an easy mode of transportation that will show your group all the highlights of the city. The closest town from downtown Sacramento is only fifteen minutes away so tour bus routes to neighboring towns is a must. The Delta region is composed of the following communities Ryde, Freeport, Walnut Grove, Isleton, Rio Vista and Locke which can be included in your tour bus agenda. Sacramento coach buses can take you to the neighboring community, Locke; the only town in the states that was built by Chinese immigrants. For a convenient way for group travel around Sacramento area and to its neighboring towns, getting a coach bus rental is the way to go. For more information on coach bus rentals and tour bus services in the Sacramento area,call 888-345-2037 today!